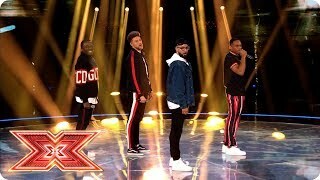 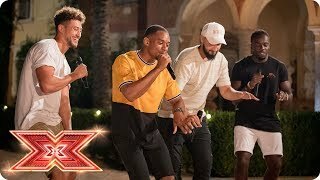 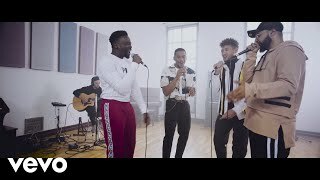 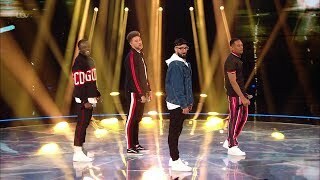 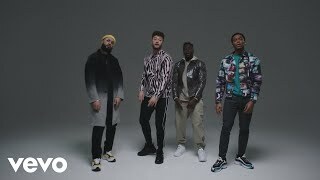 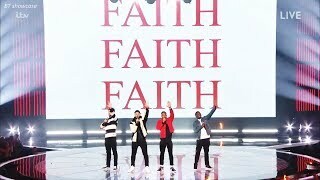 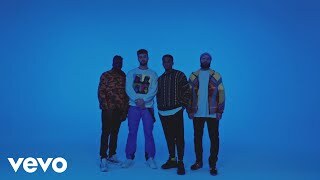 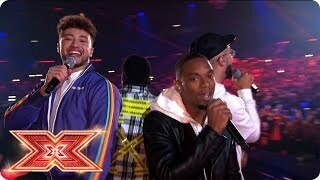 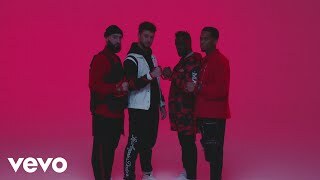 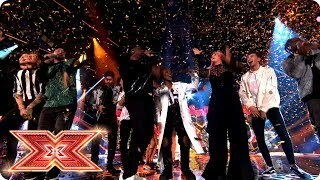 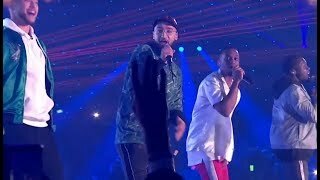 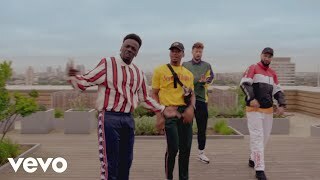 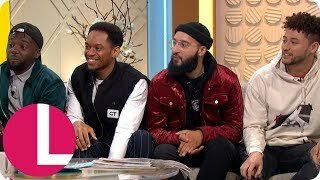 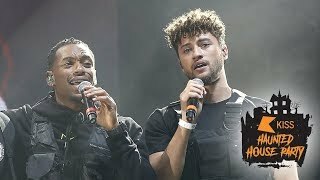 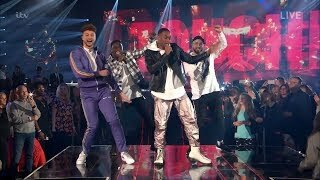 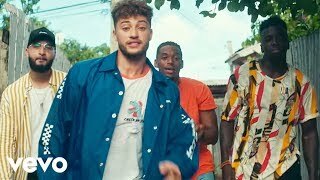 Rak Su - ALL PERFORMANCES X-Factor 2017 Winner! 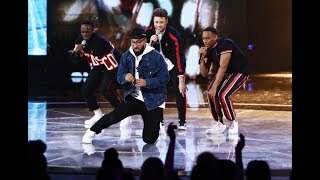 The song's not mine :) I'm only posting this so I can put it on my playlist in an app that only browses on YouTube. 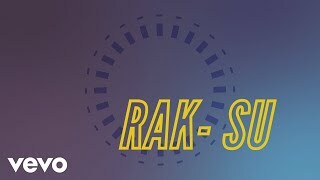 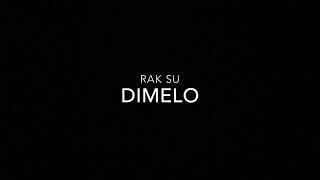 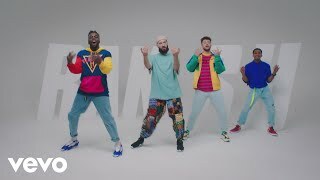 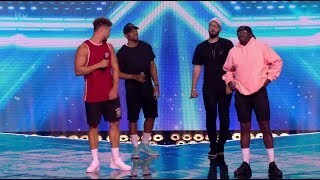 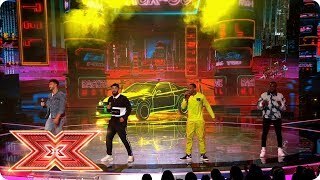 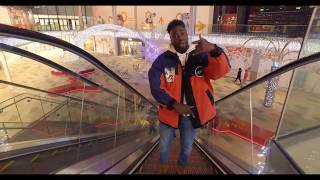 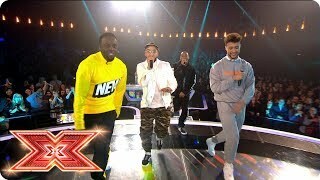 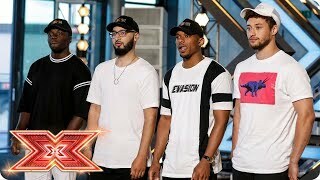 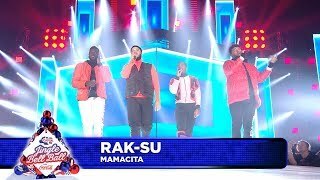 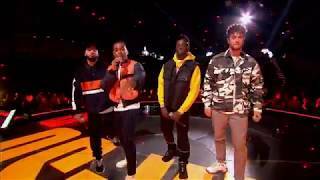 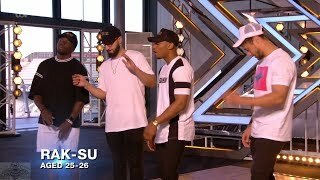 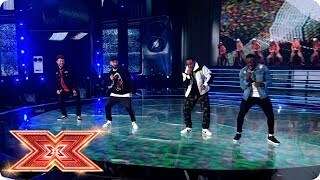 Rak-su sing original song Dimeto with judges comments. 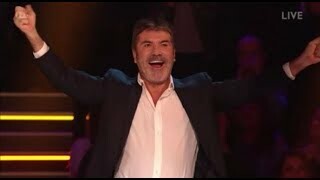 Even Simon son likes them. 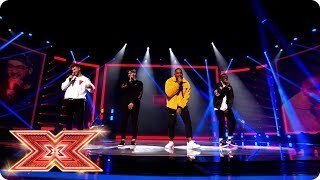 The X Factor UK 2017 Official site: http://www.itv.com/xfactor.